Why Compatible Ink & Toner Does Not Void Your Printer Warranty? A question that comes up again and again is whether or not using a LINKYO ink/toner cartridge (or any third-party cartridge, for that matter) will void a printer’s factory warranty. The answer is NO. Using third-party ink and toner cartridges–including those from LINKYO–has no effect on your printer’s warranty. 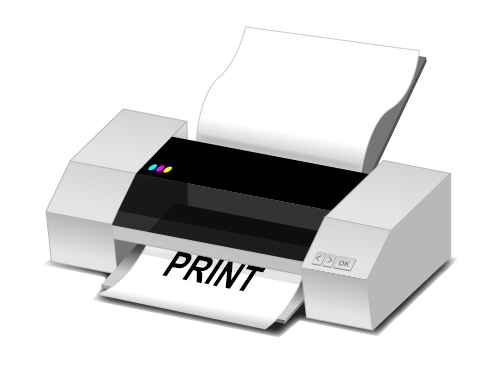 Many consumers believe that their printer can only use ink and toner from the original manufacturer. That would be like IKEA requiring a buyer to use IKEA-branded tools to assemble IKEA-branded furniture. A more fitting example might be Dell requiring you to use a Dell-branded mouse or USB thumb-drive on one of its computers. It is federally required that a manufacturer preserve its warranty regardless of whether or not the owner uses first- or third-party peripherals with the warrantied item. This is thanks to the Magnuson-Moss Warranty Act of 1975, a federal law authored by Sen. Warren Magnuson and Rep. John Moss that set a national standard for product warranties. The Magnuson-Moss law prohibits a manufacturer from putting out a “tie-in” provision–meaning that a manufacturer can’t void an owner’s warranty just because he or she used a properly functioning component made by another company. 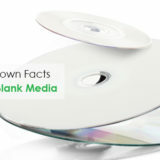 You can find a thorough explanation on the law at: http://goo.gl/y3eODt. 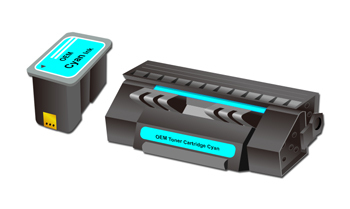 An OEM cartridge comes directly from the printer’s manufacturer (i.e. Brother, Canon, Epson, HP). 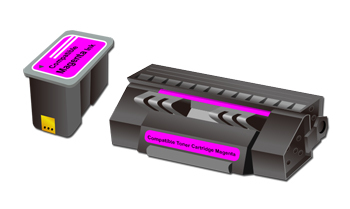 A compatible cartridge is one manufactured by a different company (such as LINKYO), but fully usable for a particular model of printer. A remanufactured cartridge is one that has been re-purposed for continued use on a particular model of printer. As a retailer, LINKYO offers all three types of ink and toner cartridges. All three work fine with their assigned printer models. We’re always glad to clear things up.